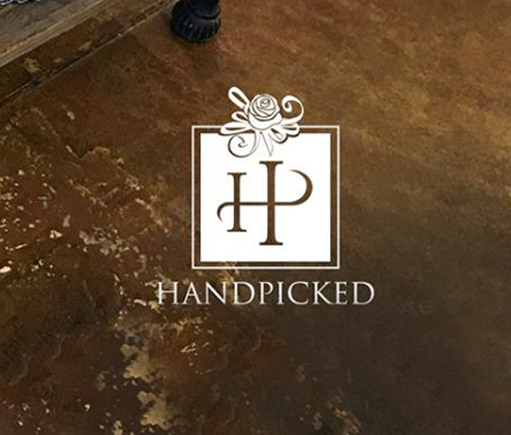 HandPicked builds a retail enterprise one positive relationship at a time. Building a collaborative culture, even when choosing a software partner. 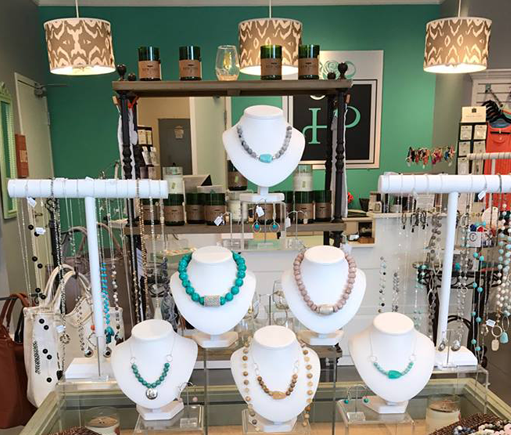 HandPicked is a growing retailer specializing in unique, handmade jewelry, and gift items. First inspired 30 years ago by the culture of Mexico, the company now works with artisan groups globally to design one-of-a-kind accessories. 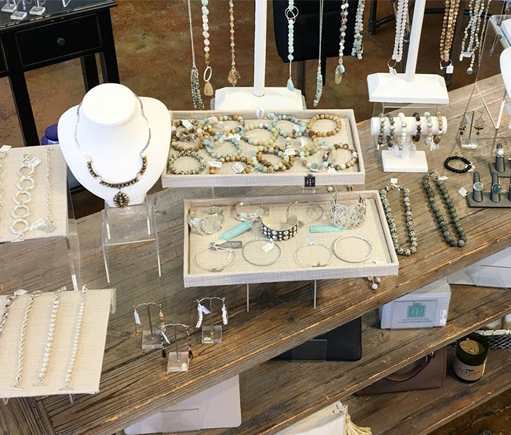 Based in Columbia, South Carolina, the business encompasses 16 stores, an ecommerce portal powered by BigCommerce, and a warehouse. One of the company’s core values is a focus on building “positive relationships” which is instilled throughout the organization. On many levels, HandPicked’s POS vendor of 8 years ChainDrive was failing to support the business. As the legacy on-premise software aged, the disconnects were frequent and the software became too cumbersome for non-technical users. The team found inconsistent data throughout the system, and often by the time they reconciled the data and were able to report on it, it was outdated. 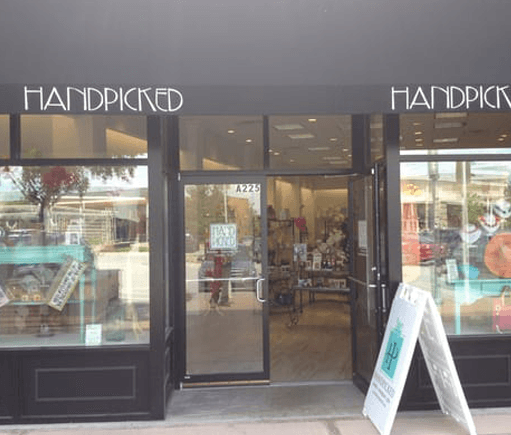 After a 2 year search, HandPicked chose to make the switch to Springboard Retail. Working closely with the product development team at Springboard, they co-developed an item “personalization” feature that makes adding customization or monogramming details at checkout painless for sales associates. As the transition was happening, the HandPicked team could see the impact. Associates were up and running on the POS in an hour, as opposed to days, with a slew of training resources for support. Very quickly, it became clear that team members were comfortable gathering more customer data, no longer afraid to take personalization orders. As a result, the leadership team expects that category to grow significantly. 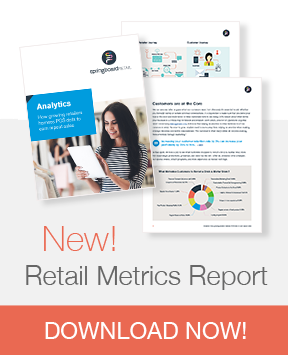 They are now confident in the real-time data, beginning to streamline their reporting to take advantage of the system’s full capabilities, and actively checking in on stores daily to monitor performance and make critical decisions on-the-fly. Sonya Ingram, HandPicked’s Owner, is a big fan of seeing real-time information, even on the go. “Being able to see instant results and quickly react, if needed, has allowed us to help our store teams focus their energy and efforts where it will payoff for them that day.” The team continues to focus on efficiency but most importantly, on empowering their associates to provide the kinds of customer experiences that will keep them in business another 30 years!